Air Conditioning Excellence, Inc. has been offering AC Repair Service Weston FL, including installation and maintenance, for nearly 30 years. 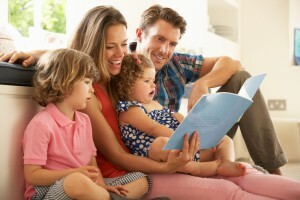 We make the repair, service, installation, and maintenance of your air conditioning system easy. We have built an unmatched reputation for giving our customers an unbeatable ac repair Weston FL service. We offer exceptional air conditioning solutions to our residential and commercial clients in Weston Florida. Over the years we have sold, installed, repaired, and serviced thousands of air conditioners throughout Weston. 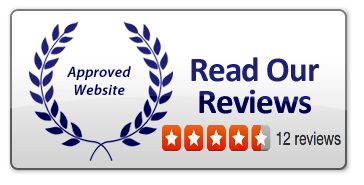 There are a lot of companies out there that offer ac repair Weston FL, but no one offers a service quite like ours. Our highly trained team of expert HVAC technicians helps you select the product and service options that best meet your needs. We're equipped and ready to serve residents and businesses throughout South Florida. Our service area comprises Broward, Miami-Dade, and southern Palm Beach counties. We install and maintain AC systems from the leading brands, including Lennox, Trane, York, Carrier, Rheem, Bryant, American Standard, Amana, Westinghouse, Ruud, Day and Night, Samsung, Daikin, Panasonic, Mitsubishi, Fujitsu, and many more. 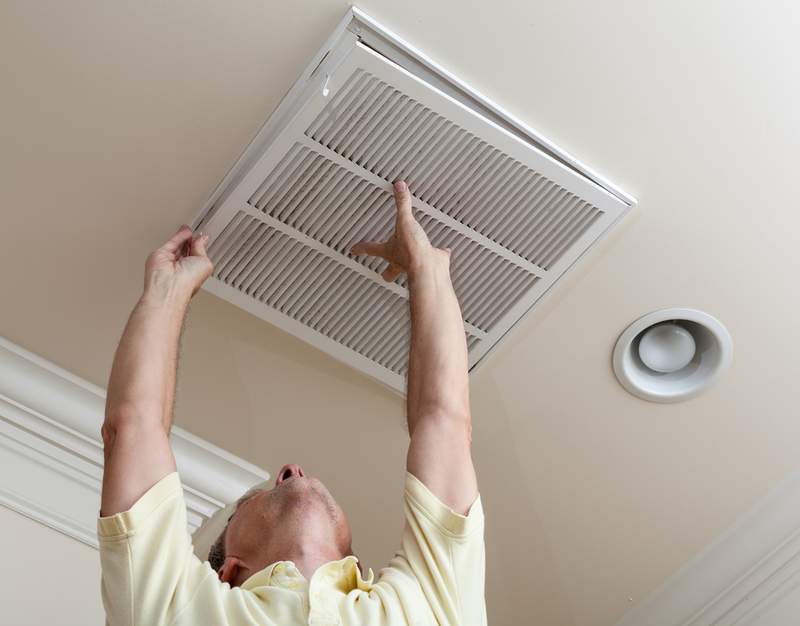 All our AC Repair Service Weston FL technicians are well-trained, experienced, and certified. We're fully qualified and up-to-date with the latest technologies. Our highly experienced air conditioning experts specialize in air conditioning installations and can carry out even the toughest installations. 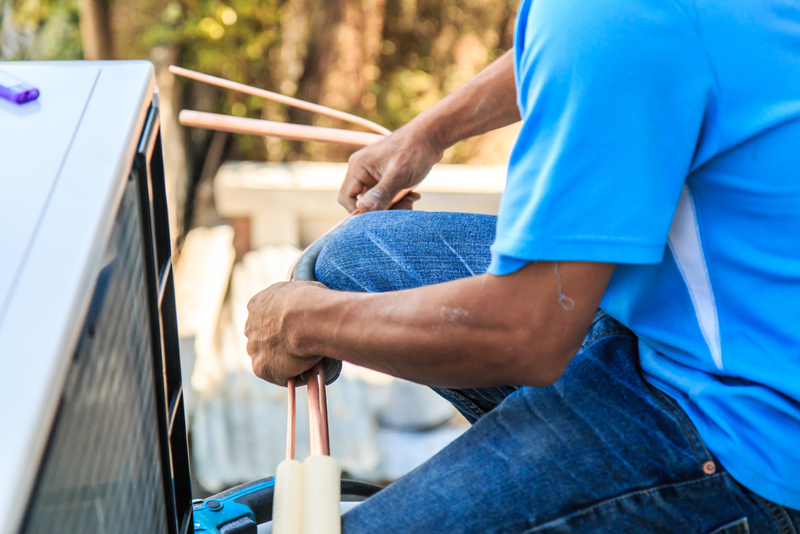 We guarantee speed, quality, and efficiency when you use our ac repair Weston FL service. We also offer 12 months warranty on all our installation services. Most of the breakdowns requiring repair can be avoided if the air conditioning system is regularly maintained. Our maintenance services will keep your equipment in top condition and add to the life expectancy of your unit. It will also drastically decrease the probability of your equipment breaking down. We do not need to have installed your air conditioning equipment to take advantage of our maintenance services. 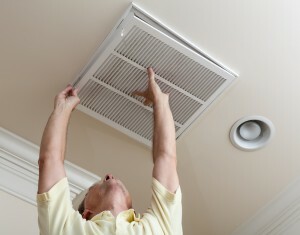 We are recognized as a leading AC Repair Service Weston FL. No job is too small or too big for us. We provide you with a 100 % satisfaction guarantee so that you can have peace of mind that the job will be done right. With competitive pricing, we ensure that you pay lowest possible price for air conditioning services in Weston Florida. With over 29 years experience in the air conditioning industry, we provide excellent customer service to all our ac repair Weston FL clients. We have a dedicated team of technicians and customer support staff and we are always there when you need us. We also help you get your air conditioner back in shape whenever it malfunctions. If your air conditioning system breaks down, we offer professional, rapid AC Repair Service Weston FL delivered by our qualified and expert technicians to get your air conditioning system up and running as soon as possible. We pride ourselves on understanding how important it is to be able to arrive quickly and repair the problem efficiently. We get your air conditioning back in working condition with fast, professional ac repair Weston FL. If you are interested in buying a new air conditioning system, thinking of replacing your old air conditioner, or in need of maintenance or AC Repair Weston FL service, call us at (954) 368-0657 for a free quote.